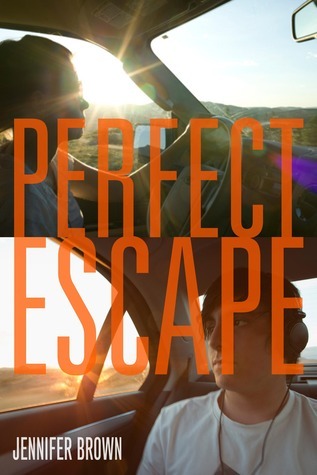 perfect escape looks really interesting! 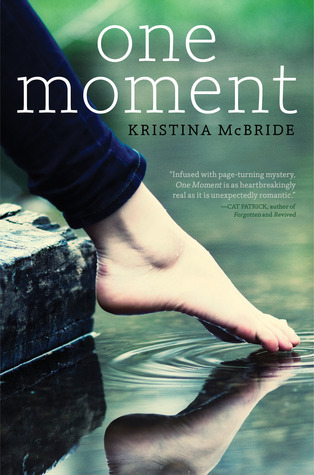 I read a galley of One Moment a couple of days ago. It was a good book, but I was able to predict two major turning points of the plot by page three or so. I'm not saying it's a hugely predictable book, but if you have read many YA books of this kind you might already feel how things will turn out. OOoh nice!! Seeing these books around on the WoWs! Hope you enjoy them all! 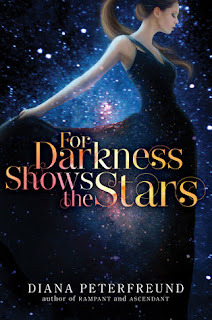 I so want For Darkness Shows the Stars. I keep hearing such fabulous things about it! Wow! Thanks for this!! Im SO looking forward to One Moment!! I hadnt heard of the other two until now! One Moment sounds intriguing. I probably won't read it, so I'll have to make you tell me what happened! LOL.